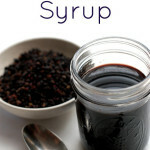 A simple homeopathic treatment to clear it up, and essential oil based preventative hair care! 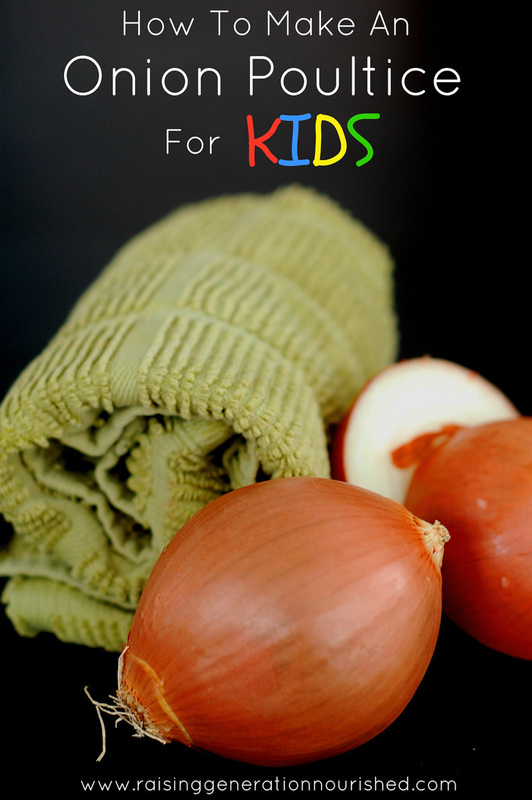 Yes you can treat and prevent lice naturally! Disclaimer: I am not a doctor, nor do I claim to be one. 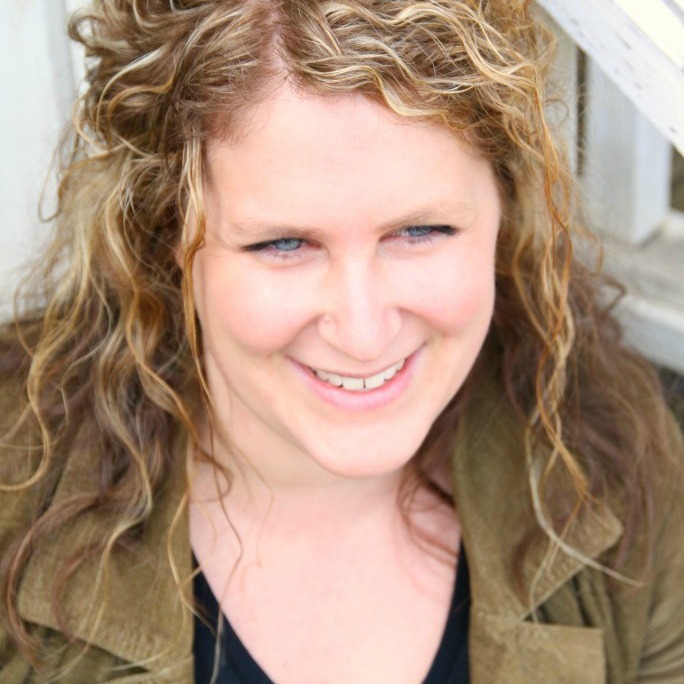 I am sharing my own story and what worked for us. I am not sponsored by the product companies in this post. 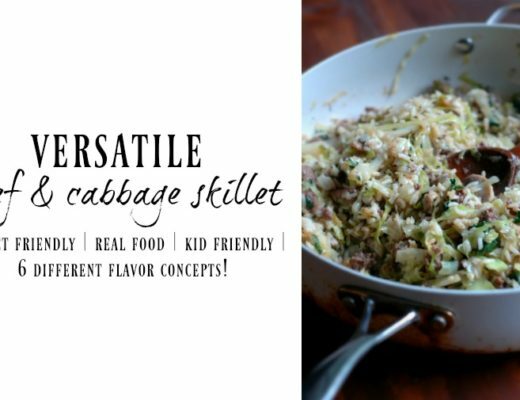 I just happen to really like the products, they worked really well for us, and I wanted to share them. Product links are affiliate links but do not add any extra cost to you – the affiliate links help keep the information on the blog free. Please know I would never recommend a product that I wouldn’t use on my own family. It was just about the last thing on my mind as I sent my first kindergartner off to *full time* school. “Will she be ok for that long” and, “Will she get tired for her nap” and , “I wonder if I packed enough for her to eat”….those were all the things running through my mind. I didn’t have a clue. And I didn’t know how common it was to pick it up, especially for the younger kids who are constantly rubbing up against each other playing, or taking naps in the same space. A few weeks into school we got the email that lice was found in a few children after a routine head lice check. I felt my stomach crawl. 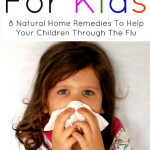 I immediately began to research how to prevent it and how to get rid of it just in case. I started pulling her hair back every day and taught her about not sharing her hat or laying on the floor with her head at school. I had read a few things about a essential oils helping with repelling, and started adding rosemary to her hair when we would wash it. By the second letter a week later with more children being sent home, they decided to not have naptime anymore and children would have a head check at the door. This tactic worked and within a week or two it seemed the lice was taken care of. The teachers took one recess out of every week to pull kids over to check their heads (bless their hearts…I mean really! ), and it seemed under control. Within a couple months, I backed off from pulling her hair up every day – she has this gorgeous curly hair and I hated hiding it every day! Unfortunately just before Christmas break I got the call. They were sending *6* kids home that day. Mine included. So off I went to pick her up, and started what would be days of tackling a laundry mountain the size of my house to be sure it wasn’t anywhere else…and figuring out how to get rid of the lice in my sweet baby’s hair. So here’s the thing. 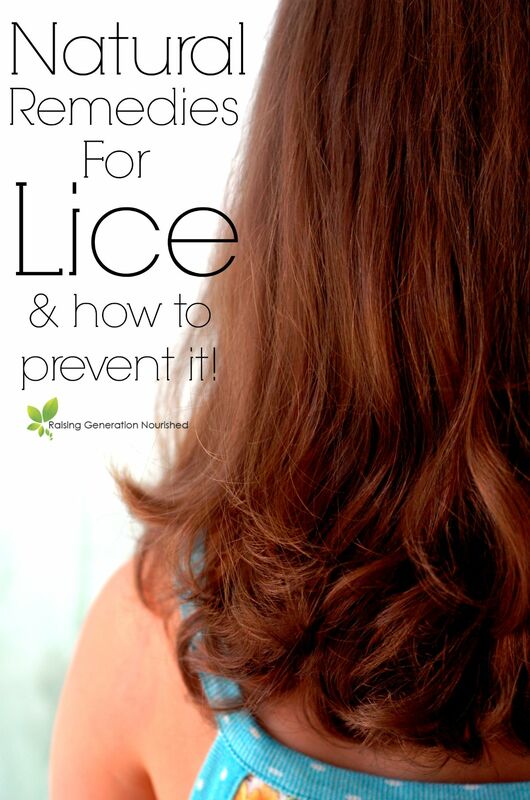 Lice doesn’t care what kind of hair you have – clean hair, dirty hair, brown hair, blonde hair, thick hair, thin hair. It just latches onto what it can and as long as it isn’t removed or killed…it keeps multiplying. I knew I had to kill the lice and nits (their eggs), but I also knew I didn’t want to put conventional pesticides like Nix on her body. As it turns out, lice have done what many bacteria have done in the presence of antibiotics…they have mutated to become resistant to the over the counter pesticides we have used on them for decades. They are harder to clear out, harder to kill, and they multiply…fast. We eliminated 100% of the lice and nits with an all natural, homeopathic kit , and went the rest of the school year without any lice using essential oil based lice repelling hair care! 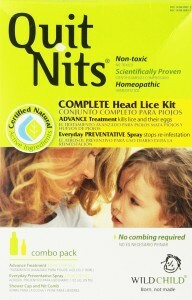 There are a handful of natural treatment remedies I read about, we decided to use Quit Nits by Hyland’s . 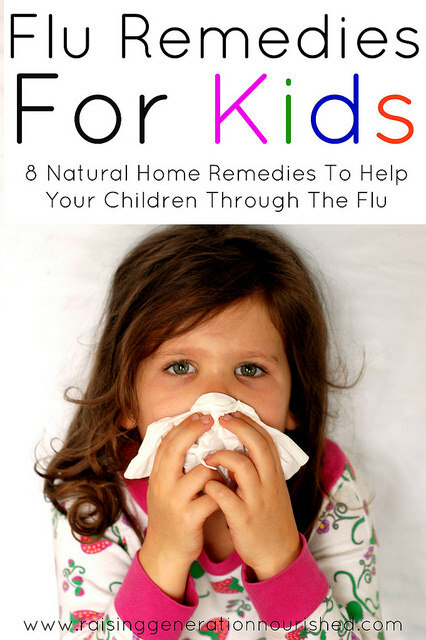 It is a homeopathic treatment kit and it worked GREAT. 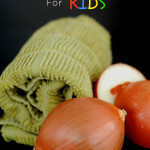 We got the lice and nits in one shot – I am told that is unheard of with the “super lice” we have today. I know of someone that had to do 2 rounds, but it did get everything after that second part. The nits (eggs) take up to 2 weeks to hatch so you really have to go through the children’s hair everyday for about 2 weeks to be sure you got everything. YES this part is tedious but if you miss just one it can mean a whole new outbreak. The Quit Nits DOES kill lice AND their eggs – but you still have to remove the actual eggs after the treatment. They stick right to the hair shaft. If the next day you still see eggs that look “plump” and “alive” (you can Google this to see what an alive nit and a dead nit look like) you need to do another round of the treatment. 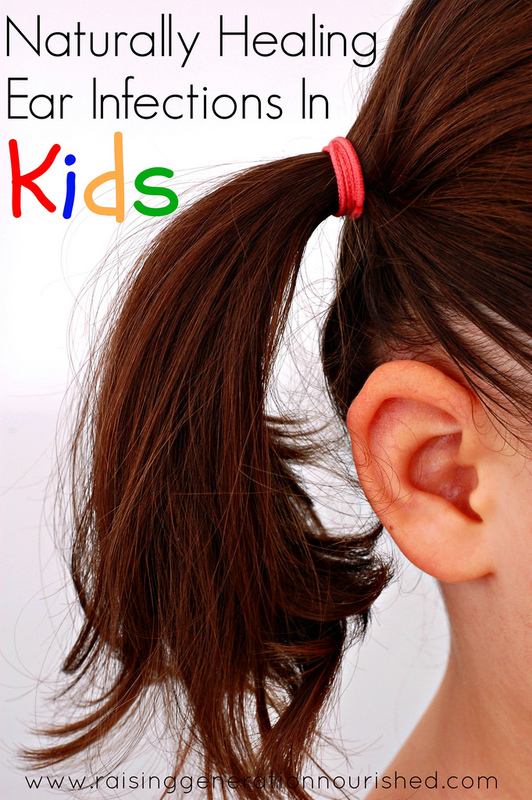 It is not unheard of to have to do a couple rounds of lice treatment to get everything. Once the treatment was done, I used a lice and nit comb I picked up at the pharmacy and combed through her hair, pulling off the eggs that were stuck to the hair and put them in a plastic bag to throw away. After that, I used the lice comb twice a day for a couple days just to be sure I didn’t miss anything. And then every day for 2 weeks after since the eggs take that long to develop. Boil all combs, brushes, hair ties, barrettes etc to kill anything left behind on them. I ended up just tossing out our 2 brushes and buying new ones. I boiled barrettes, bands, and combs and let them air dry. Launder all bedding down to the mattress in hot water and dry on high heat. Same for the children’s clothing and pajamas. I also did shoes. Don’t forget hats, coats, scarves, mittens etc! Of course ours happened in the middle of winter so this all needed to be laundered including snow pants and boots. Pillows and stuffed animals can be put in the dryer on high heat for a half hour to kill everything. Lice cannot live more than 3 days without a host, so you could alternatively just put any stuffed animals into a plastic bag for a few days if you don’t want them in the dryer. Check the *whole* family – yes even those with short hair – for lice/eggs. Don’t get me started on how much of a challenge this was with a 3 year old and a 1 year old, but it was worth it to know they were clear. I even had one of my daughter’s teachers go through my thick hair just to be sure. Those teachers are pretty amazing at spotting stuff! I have fallen in love with the Fairy Tales brand hair care line. Fairy Tales is an essential oil based hair care line with everything from shampoo and conditioner to lice repelling spray. NO harsh chemicals, pesticides, toxins, paraben, sulfates, dairy, gluten, nuts! The essential oil blend of Rosemary, Citronella, Tea Tree and Geranium oils used in the products are CLINICALLY PROVEN to effective to prevent lice. I used the Fairy Tales Rosemary Repel Shampoo and Fairy Tales Rosemary Repel Conditioner once a week to wash the girls’ hair, and then used the Fairy Tales Rosemary Repel Spray to do their hair on school days. The spray is light-weight and smells really good. It makes a good detangler as well. 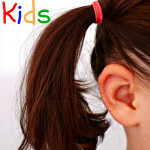 Be sure to spray at the nap of the neck and behind the ears well, as this is where lice tend to gravitate. I do not think it smells too “girly” to use on boys either. I know of a couple of people that use it on their sons just as something to wet their hair down to brush in the morning. Even just a couple sprays by the hairline and ears should be good. Some of those kids sent home during our school outbreak were boys – they can get it too! We avoided lice the rest of the year using the Fairy Tales line, and there was one more classroom outbreak during the school year. I was very pleased with these results. 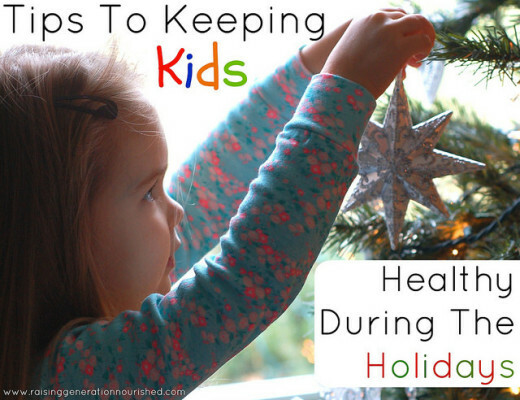 Also, as far as prevention goes, be sure to talk to your children about not sharing hats, scarves, coats, etc. I also talked with her about not laying on the floor with her head, and showed her how she could still hug her friends without getting her head and hair right next to theirs (total girl thing!). School starts in a couple weeks! What can I do to be prepared? With school starting soon, I just stocked up on the Fairy Tales Rosemary Repel Spray . I have actually been using it some this summer as a detangler on the girls, but once school starts I will be spraying every school day. 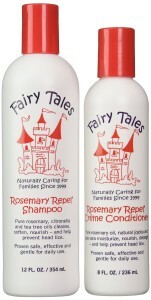 We’ll also be using the Fairy Tales Rosemary Repel Shampoo and Fairy Tales Rosemary Repel Conditioner . I don’t think hair needs to be washed daily so this is just something I use once a week on the girls – in fact everything that I have read says that lice attach better to squeaky clean hair. I have found the cheapest price on Amazon, but you can check local salon supply stores – there were a few around here that carried it. And since I don’t want to get stuck if it does happen again…I grabbed a Quit Nits kit to have on hand. I was able to pick up the one I used on my daughter at our local Walgreens – but it was the LAST ONE on the shelf that day. I am so thankful one was there – I ordered my extra one on Amazon because the price was much cheaper than Walgreens. Happy healthy school year to you! 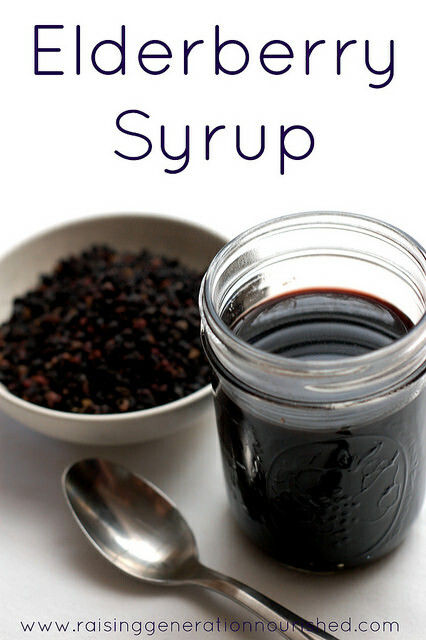 For more natural remedies you can follow the My Herbal Ways board on my Pintrest! I’ve never heard of the lice prevention products, so cool. I love that they have a repel spray. 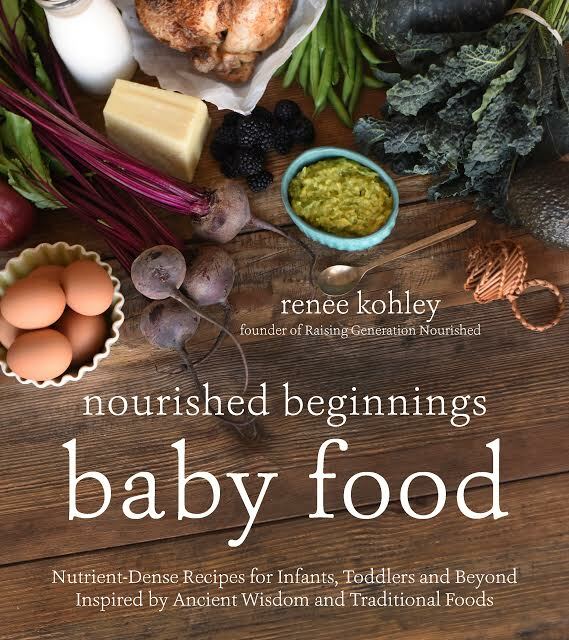 Great post Renee! Pinned it. Shared. Great advice. Somehow, even with all those kids we never had a case of lice! Yes I couldn’t believe it either Linda! You sure did luck out! Thanks for posting about this. Luckily we haven’t ran into a lice issue in our home yet but it’s probably inevitable and it’s good to be prepared! Always best to be prepared! Yes! Great post. I love when we can work on prevention! Good job, mama. You can be sure I pinned this! Sorry you had to deal with it; and I’m glad to be armed with what you shared here! Thanks! Great tips! 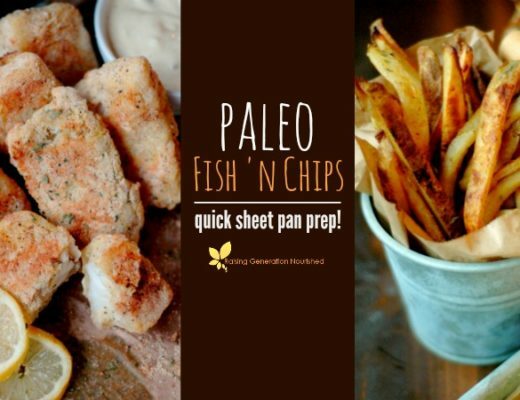 It’s great to have a variety of natural methods to use. In my experience, the Terminator lice comb is absolutely essential – so much better than other combs I have tried. I have been really lucky to not have to deal with lice, but I will definitely be pinning this in case! 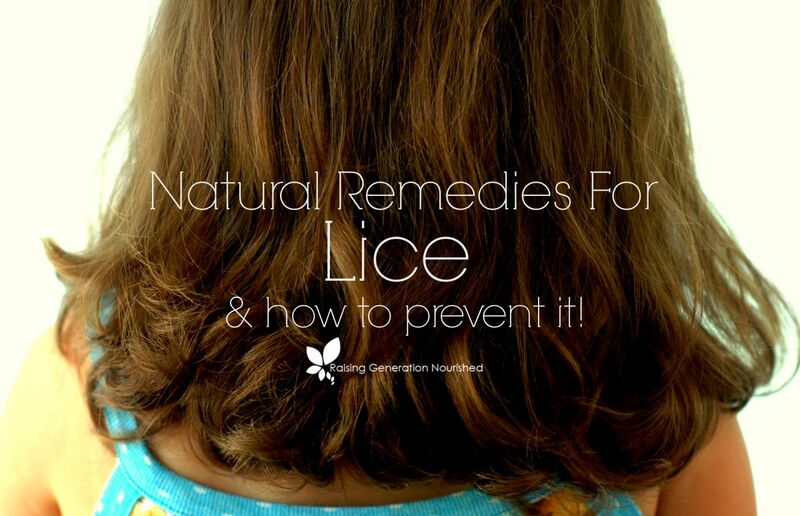 My readers often ask me for natural lice remedies and this is very helpful! I will send them to this post – thank you! Thank you Kelly! I appreciate it!